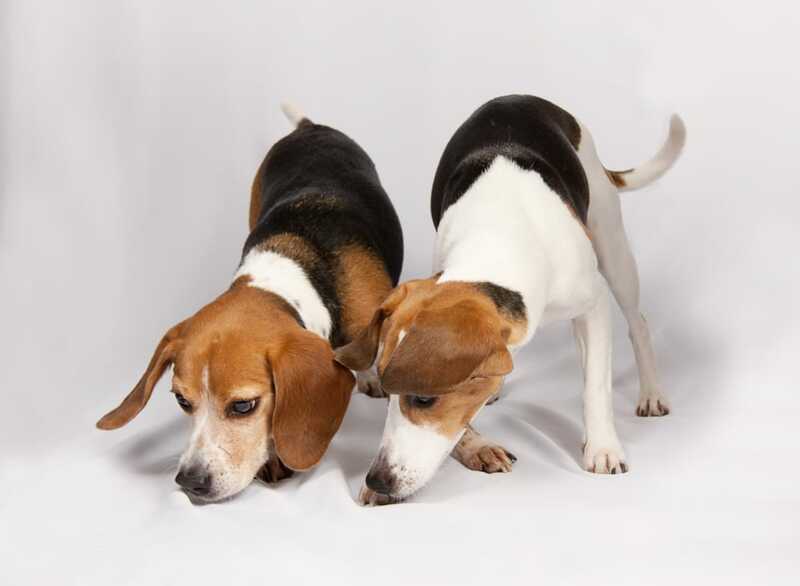 Our dogs are trained to find live bed bugs and their live eggs only. An added bonus is that they were NOT trained to detect other insects like cockroaches. Think about it: How could their handler know which insect they alerted on?